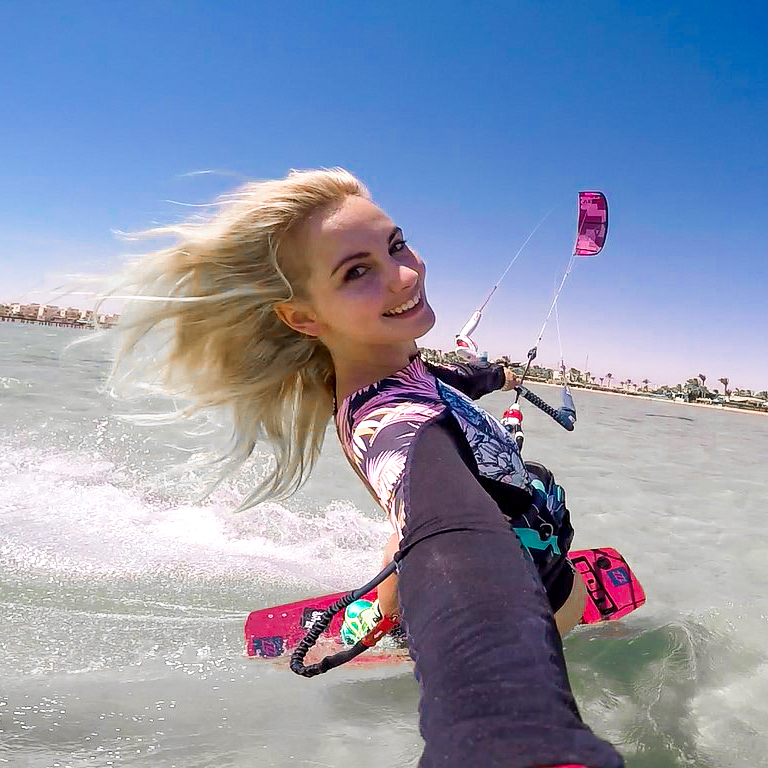 I am a professional kitesurfer living in Cape Town. I love trying out a variety of watersports and adrenaline filled activities but kitesurfing will always be my favourite! I also love writing and travelling.